Back when we had our offer accepted on the house, I set about trying to find a removal company. We knew there was too much to do ourselves, so thought we’d enlist the professionals to do it. After a search for a way to compare removal companies, I found a site called reallymoving.com. You put in your details – so addresses you’re moving from and to, plus size of the house you’re moving from and hit ‘Get my quotes’. When I did this, I was given a list of about 5-8 quotes/estimates. Customers can and are encouraged to leave reviews for the companies they’ve used (both positive and negative). Three of the quoted companies contacted me to come over and do a more accurate quote. I knew just from reading the reviews which company I wanted to do the removal, there were some really long and heartfelt ones that really resonated with me, and didn’t look made-up. When they came to quote they were really polite and friendly too, so we decided to pick them. 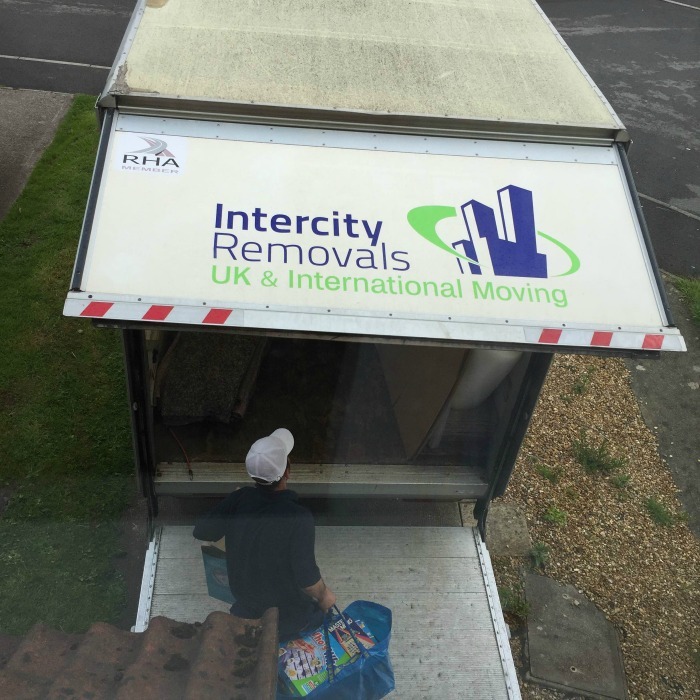 The company we used was called Intercity Removals, based in Cardiff, so local to where we were moving to and from. When I eventually contacted them to book them it was at really short notice (about a week), and on a day when they knew they were really busy. They bent over backwards to accommodate us, but didn’t make me feel bad for it either. They were due to turn up at 8:30, but bang on 8am they turned up and immediately started loading the vans (we had 2 x 3.5 tonne luton vans). They worked almost solidly through until just before 1pm and went off to meet us at the next house. Given that we were still frantically packing the last bits and bobs, and beyond exhausted, they went above and beyond the call of duty in helping us pack up the last few bits, and not once complaining or letting out an annoyed sigh, they just got on with it to get the job done. We started moving into the next house at about 2:30 and they were done by about 6:45 (there was a lot to unload!). I honestly can’t sing their praises enough, they were professional, friendly and really hard workers, and for a decent price (we paid about £500, which included dismantling some furniture and reassembling it on the other side). I totally agree! We paid to have ours packed as well and it was worth every penny. There was honestly no way I could have done it without them. Couldn't agree more. When we moved house a couple of years ago it made such a difference having a removal team especially since we had some heavy furniture. They took everything out of the rooms and put things exactly where we wanted in the new house. 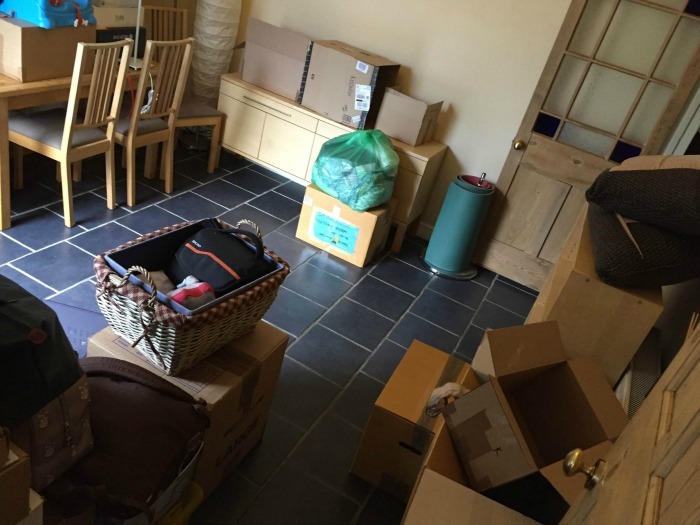 I've moved house loads of times and having a good removal company really, really helps take off some of the burden. We've used good ones and not so good ones. I'll keep a note of this one in case we move again!